If you’ve been waiting for a perspective on youth, interscholastic, and intercollegiate sport that embraces The Consolation of Philosophy, Spiral Dynamics, Man’s Search for Meaning and the Bhagavad Gita, and yet at its core is all about your favorite topic—you, your wait is over. 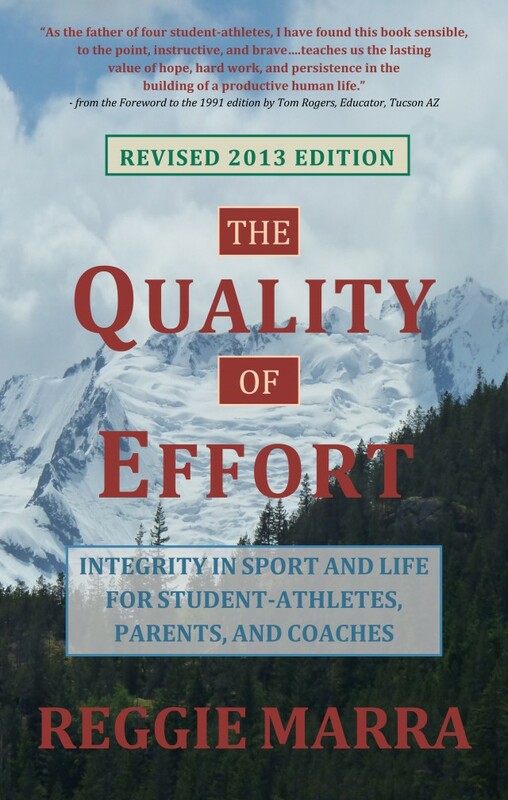 The 2013 edition of The Quality of Effort and The Quality of Effort Workbook marry literature and sport, story and effort, the thrill of experience and the “dignities and disasters” of our interpretations. Reggie Marra speaks to us through the soul of a poet-athlete-teacher-caregiver and kid who got cut from the team he later went on to coach. He invites us into the worlds of Mary Catherine Bateson and Ken Wilber; Bob Knight and Boethius; Joan Benoit Samuelson and Don Beck; and Sacred Heart High School’s 1979-1980 boys’ junior varsity basketball team. Marra takes us by the hand and challenges us to inquire into our own values, behaviors, and relationships within the complexity of the 21st-Century environments in which we live, learn, work and play. If we’re willing to take up the challenge, this inquiry helps us see ourselves and all those heroes and villains out there from increasingly comprehensive and balanced perspectives. 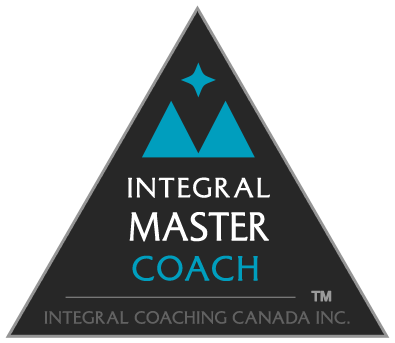 “Preaching” only what he practices, in The Quality of Effort, Reggie Marra authentically engages each of us to become increasingly more aware of our stories—the interpretations we choose, and how they affect, and even effect, what we do next as parents, coaches, student-athletes and human beings. 10. Motivation: Why Am I Doing This? You can find out more about the original 1991 edition here and more about Reggie Marra’s work and earlier publications at http://reggiemarra.com.